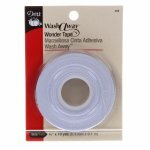 These are the most wonderful markers for sewing on the market today! They mark on almost everything and either fade away or you can erase them with the included eraser. This is an amazing marker for dark fabrics. You mark and then wait a moment and Viola! The mark appears! Just remember...you have to wait a moment because if you keep marking and marking, your line will be too strong. A cool marker for dark fabrics! These grab your project and Won't Let Go! An all natural fabric spot & stain remover!!! 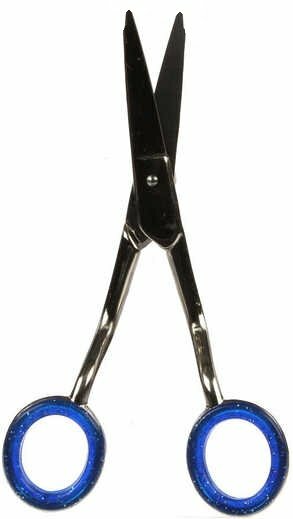 Having a fabulous pair of scissors made for machine embroidery appliquí© is a joy. 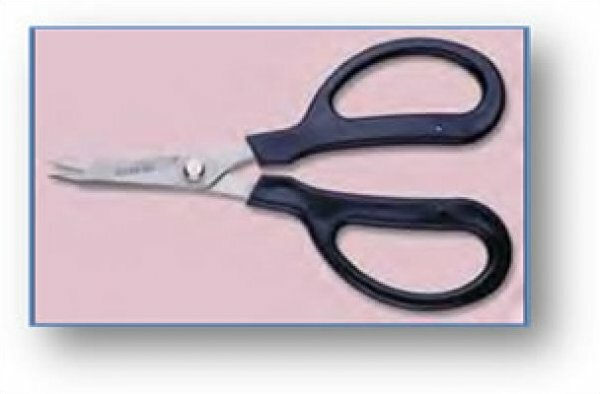 Since there are quite a few embroidery designs and garments that use this technique...Iäó»m excited to tell you about these special scissors. The 5" Art Quilt Scissors by Heritage are my favorite trimming scissors. They are large enough for your hands to hold them comfortably but small enough to get into the tightest spots. These are the best tweezers you will ever buy! 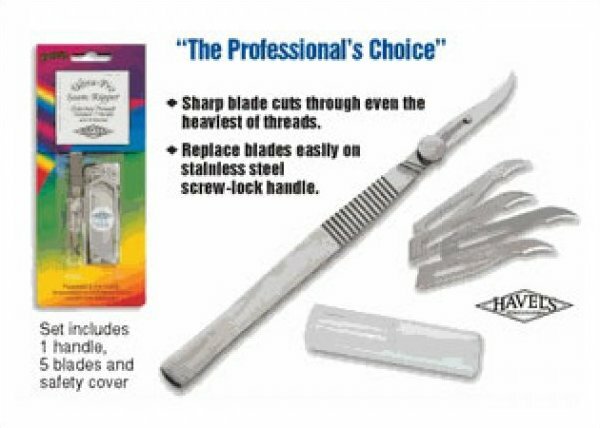 The World's Best Seam Ripper Has Replaceable Curved Blades for Your Heavy Duty Reverse Sewing Needs. 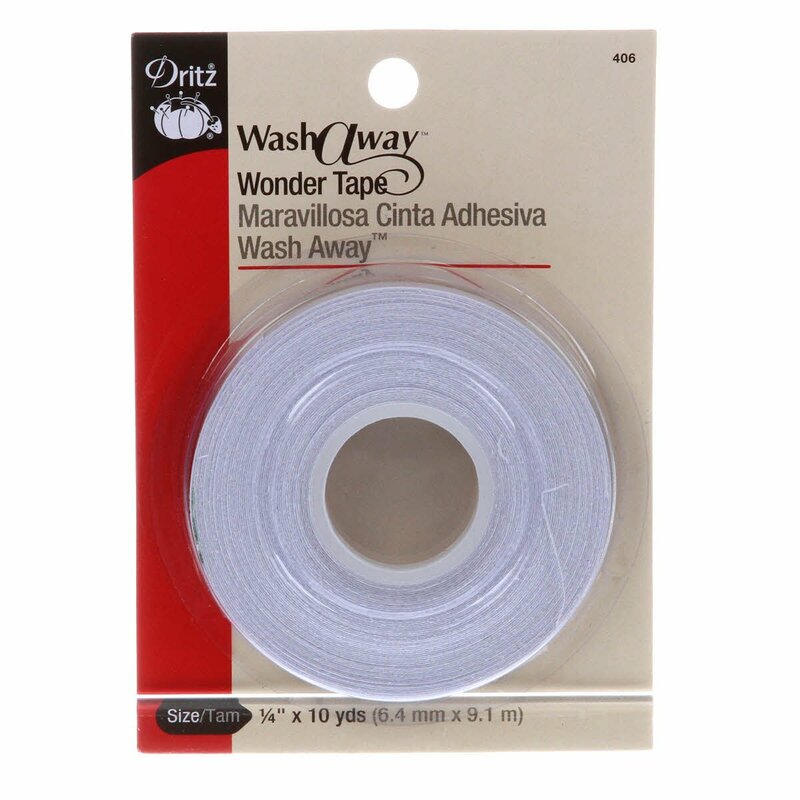 A double sided transparent tape that disappears after first washing. Can be sewn through without gumming up your needle. 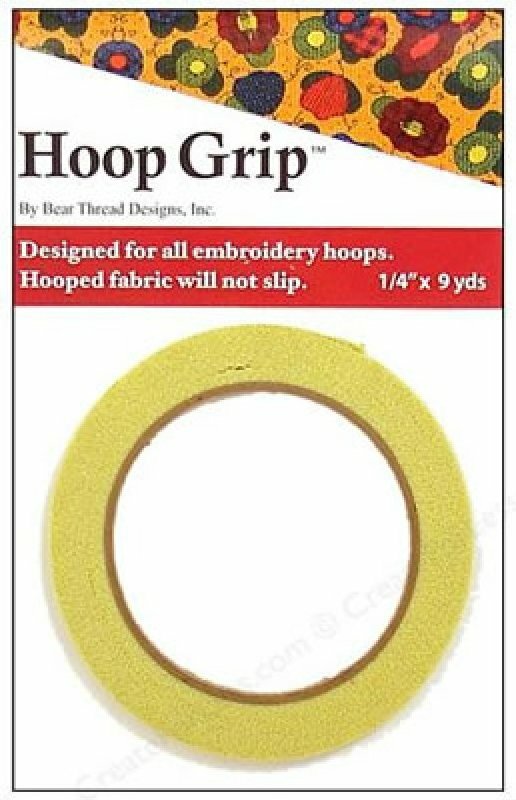 Perfect for holding together seams or hems before stitching. 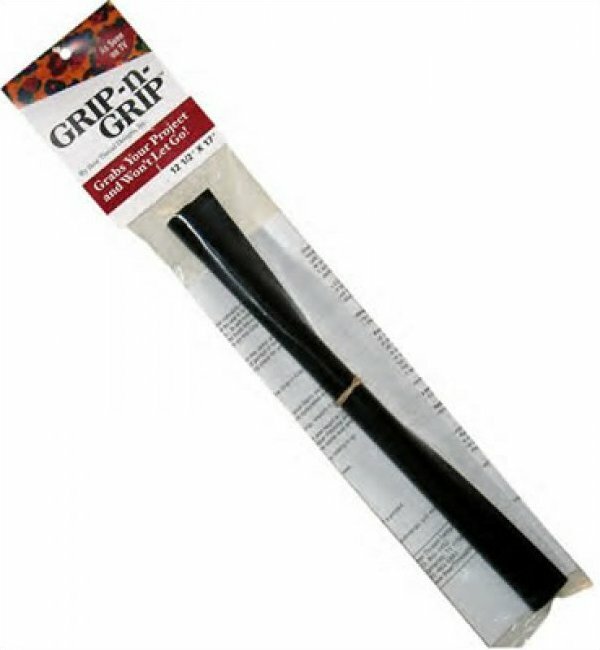 Great for putting in zippers!